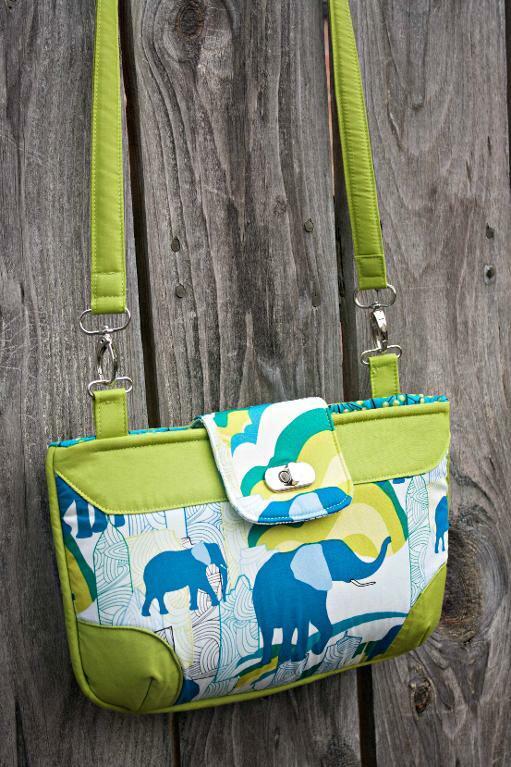 The Carolina breeze bag is a medium-size casual carry-all shoulder bag. 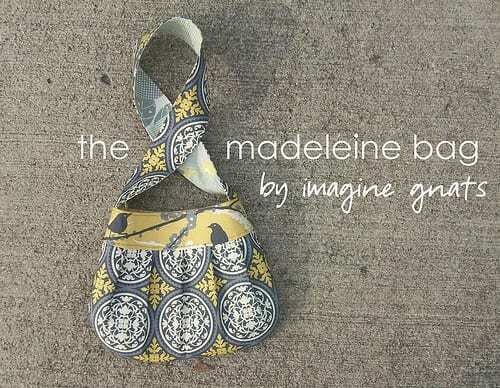 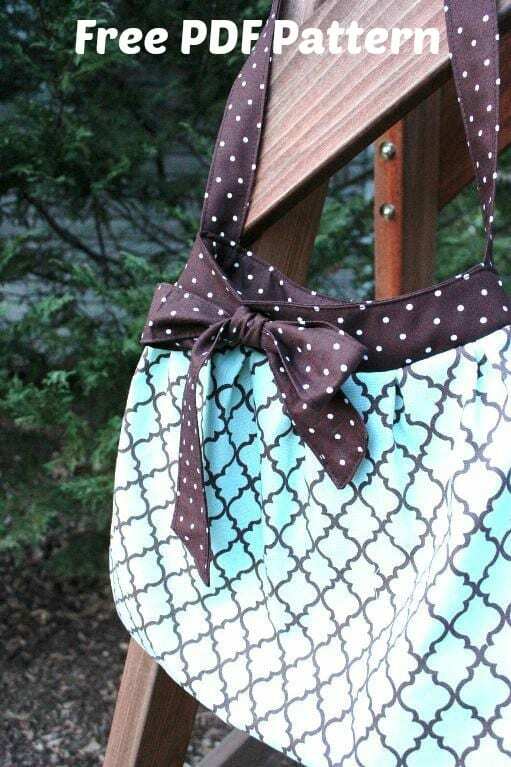 The soft pleats and a big pretty bow make this purse sweet yet very simple. 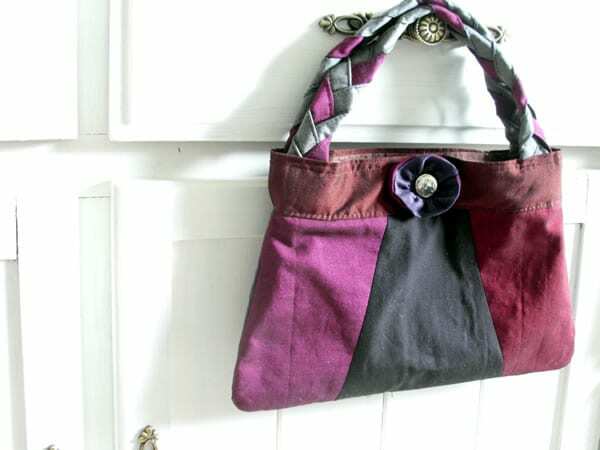 The finished bag is 13″ tall and 16″ wide. 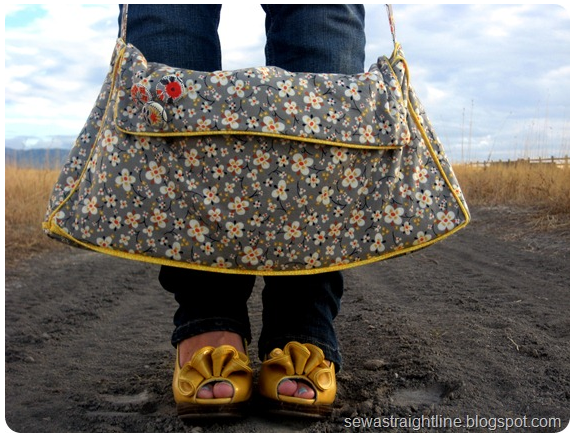 Strap length is adjustable from a long, shoulder strap, to a short handbag length. 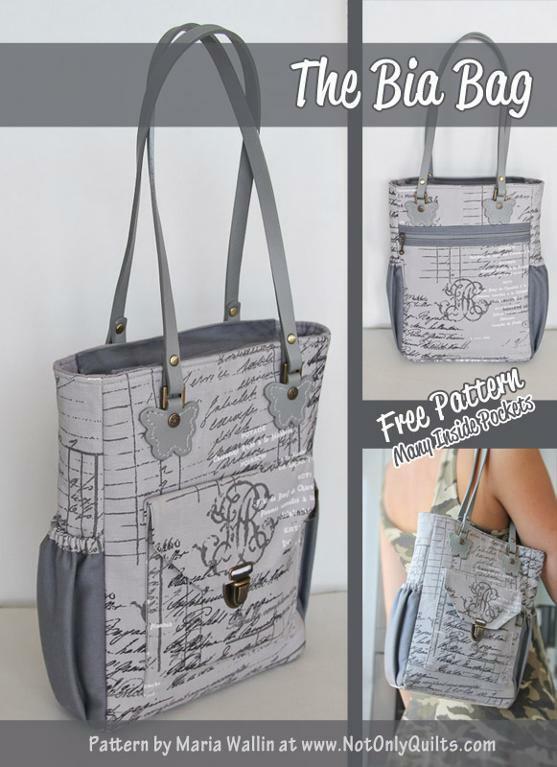 The free PDF pattern/eBook has full-size printable pattern pieces, step-by-step instructions, and photos. 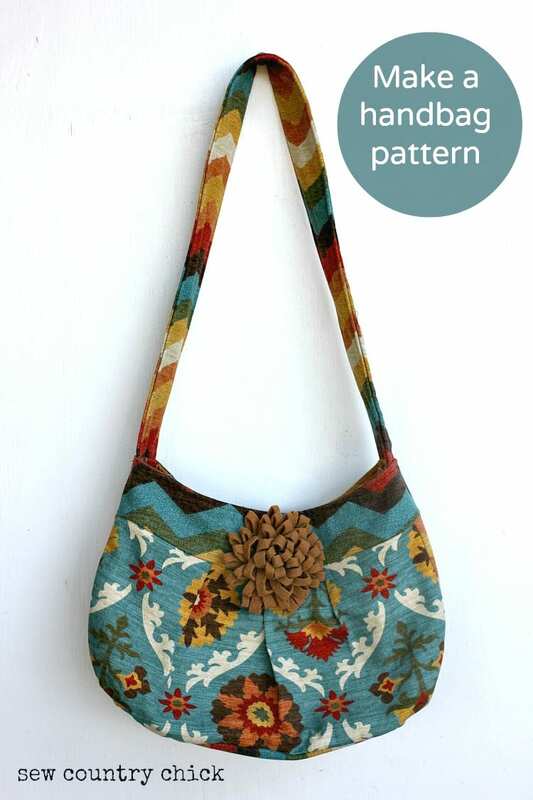 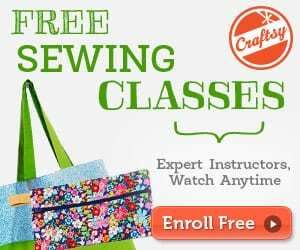 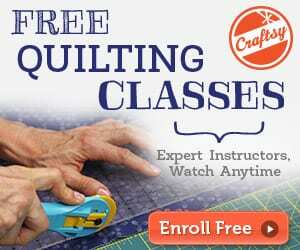 Find the Carolina breeze bag pattern here.